At Paparazzi VIP, we are constantly on the lookout for new and evolving digital tech that makes all our lives easier and more importantly FUN from a photography perspective. 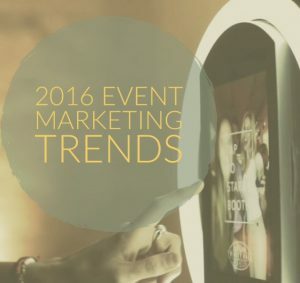 Working with many digital event marketing agencies and companies alike that use our event photographers and GIF Booths for their brand activations and campaigns…we listen and talk to many event professionals. And you know what, there is definitely a trend. 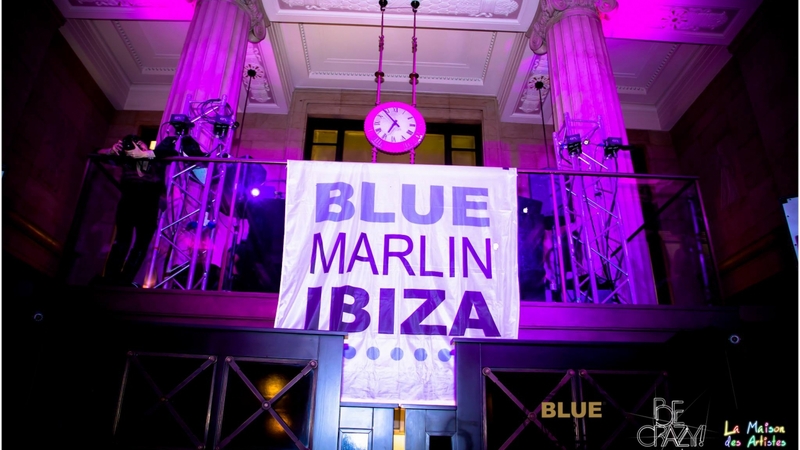 When we heard that Blue Marlin Ibiza (or BMI as they are known in the circles) were coming to London, bringing Ibiza styles for one night only…..Paparazzi VIP had to be there! February 22nd 2015 was that night and even more excitingly it was held at the prestigious Banking Hall of 14 Cornhill EC3V 3ND. Paparazzi VIP were invited to supply full event photographer coverage at this prestige event capturing celebrities and VIPs alike. Our images taken of the event went viral once the client posted them online.